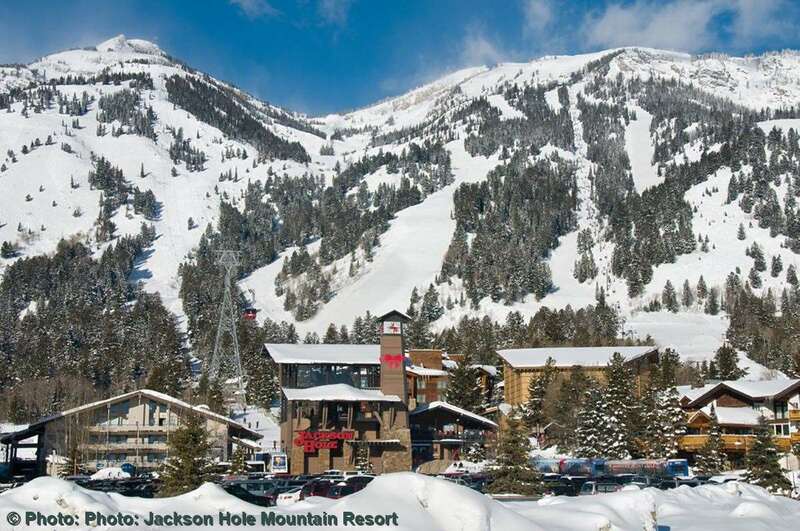 The cosy Inn at Jackson offers old fashioned western hospitality with unsurpassed access to the exhilarating skiing of Jackson Hole. The rooms are all a good size and tastefully decorated, with ample natural light and crisp white linen. Suites with kitchens are also available. The outdoor pool and hot tub has great views of the mountains. There is a good sushi restaurant within the hotel, with plenty more dining options nearby. All rooms feature 2 double beds with sofa sleeper, TV, hair dryer, coffee maker and bathrobes. Deluxe and loft suites, some with fireplace and kitchenette, are also available. Guests can dine at one of the two restaurants (the Vertical Bar and Bistro) and Masa Sushi, Wyoming’s premier sushi bar. (local charge).